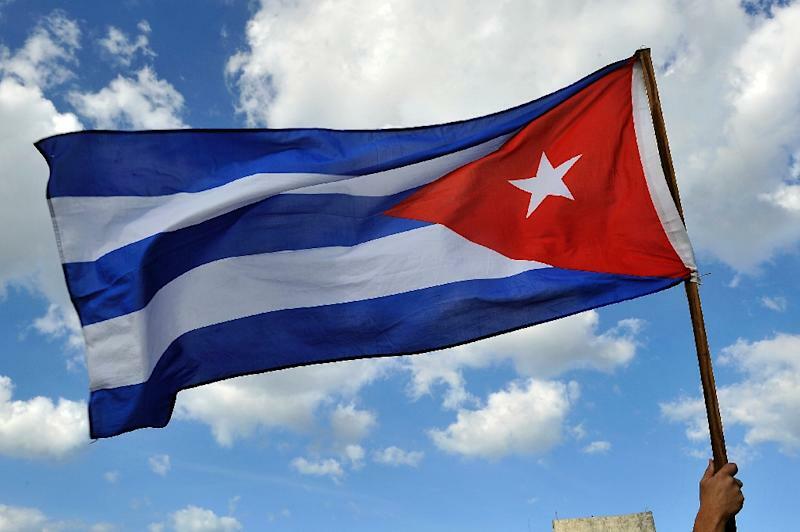 Havana (AFP) - Cuban dissidents planning to run in the communist country's local elections in November have been arrested, threatened and otherwise harassed by the authorities, one of their leaders said Tuesday. "They (the authorities) are taking preventive measures so that no independent citizen who doesn't fit their agenda can run," he told AFP. The next step will be the election of the 612-member National Assembly, which chooses the all-powerful Council of State, which in turn chooses the president. Opposition parties are banned in Cuba, but dissident groups are trying to sneak the maximum number of Castro opponents into the local polls. Two opposition candidates managed to stand in the last local elections in 2015. Neither won. This year, 109 opposition candidates are prepared to run, according to Cuesta Morua. Castro, 85, took over in 2006 from his brother Fidel, Cuba's leader since 1959. Raul Castro has steered Cuba toward a very gradual economic opening and restored ties with its old Cold War enemy the United States. But opponents say the only communist regime in the Americas still controls most of the economy, and muzzles free speech and political dissent.